Soft Wash House Washing and Pressure Washing. 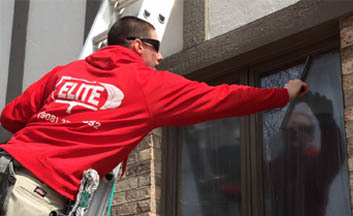 Get your home done safely and effectively by Elite! Window Cleaning Services - In and out without the mess. Ask about our deep screen cleaning! 10% off your first window cleaning service until May 1st 2019! Call today for info! Elite Power Washing & Window Cleaning makes your home clean with pressure washing, soft washing and complete exterior home cleaning in Westfield, New Jersey, and the surrounding areas. With 13 years of experience in exterior washing and exterior home cleaning, we provide gentle, yet effective wash services for every surface around your home. 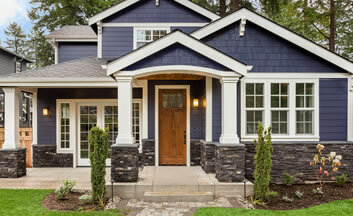 We work with siding, windows, roofs, decks, patios, sidewalks and much more. Dirt, mold, mildew, insect nests and other debris on or around your home detracts from its value and covers up its beauty. Pressure washing uses concentrated water and environmentally safe cleaning solutions to remove dirt and dust from your home. With surfaces clean, the true color of your siding comes out, the polished look of stone and concrete is revealed on your sidewalk, glass is clean and shining, and your deck and patio looks new again. Pressure washing takes years off the look of your home and builds value, whether you are preparing to sell your home, you are just moving in or you want to make your home look new and inviting again. 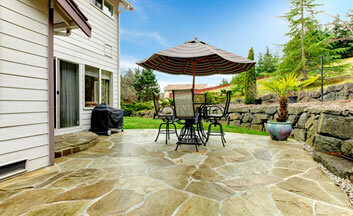 Schedule pressure washing for your patio, deck, roof and other surfaces or soft washing for vinyl and surfaces that require a gentle touch. Call us at 908-370-3652 to make an appointment for complete home cleaning in Westfield, New Jersey, Watchung, Summit and the surrounding areas. 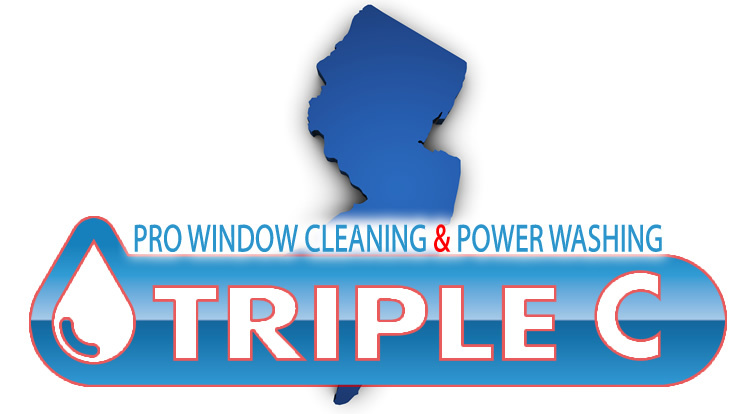 Elite Power Washing is proud to announce that as of March 1st, 2019 we have teamed up with Triple C Pro Window Cleaning & Power Washing! You will still get the same great service and attention to detail, with Dan still out doing what he loves, which is cleaning. The only difference will be that Nadine and Chris from Triple C will be there to answer your questions, get you a quote and provide you with their legendary customer service. We are very excited to work with our friends at Triple C, and can’t wait to bring the shine back to your home! Give us a call today at (908) 370-3652! The worker or owner from the company showed up promptly, shook my hand and went to work. What can I say, except he did a great job and I will hire this company annually to complete gutter cleaning and power washing. Anyone that asks me, I will recommend this company. Elite Power Washing and Window Cleaning did a great job. The window cleaning went quickly and efficiently and the windows look fantastically. I will definitely call them in the spring to have my windows cleaned again, and I will have all of them cleaned instead of just ten.